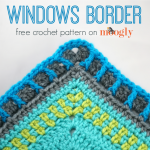 Bonfire Coffee Cozy - FREE #Crochet Pattern on Moogly! 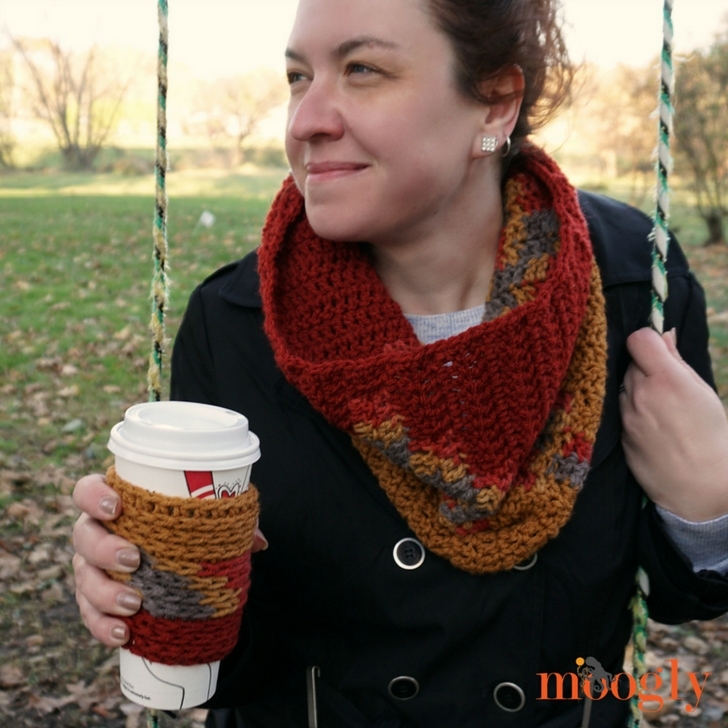 After finishing the Bonfire Cowl, I had some yarn left over – and what goes better with a chilly Autumn stroll in your new cowl than a hot beverage? 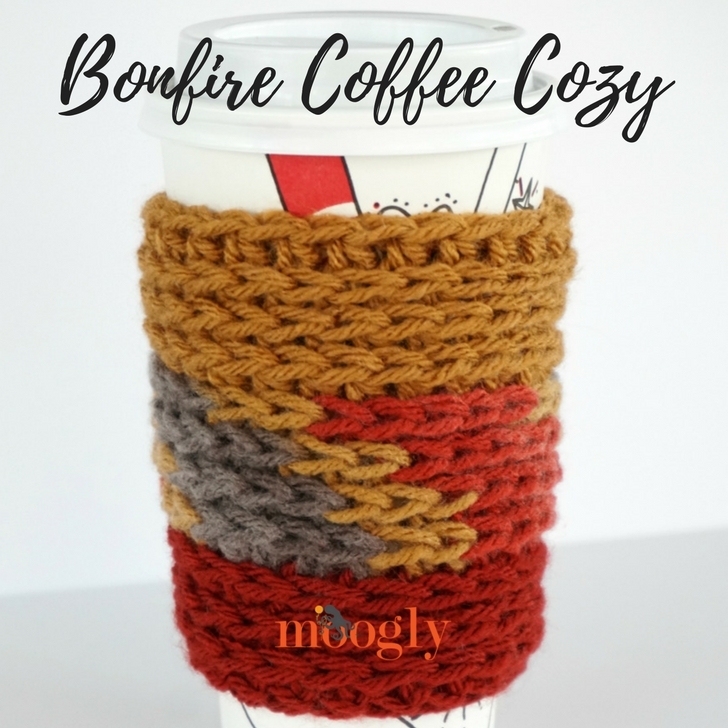 Introducing the Bonfire Coffee Cozy! The Bonfire Coffee Cozy is a simple design, but it’s stretchy, versatile, and nice and thick to protect your hands. It will fit standard coffee shop to-go cups (not mugs!) – perfect for Pumpkin Spice, Maple Pecan, or whatever else gets you through the day. I don’t judge. Round 2 and 3: Ch 1, hdc in 3rd loop of each st around; join. (20 sts) After Round 3, break Color A.
Rounds 5 – 7: Repeat Round 2. (25 sts) Break Color B after Round 7. 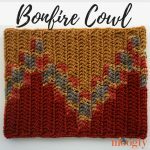 Round 9 – 11: Repeat Round 2 (25 sts) Break Color C.
The Bonfire Coffee Cozy makes a great gift set when combined with the Bonfire Cowl – and of course it stands just as well on it’s own, perfect for small quick gifts! This free stash buster is a great travel project too – small and easy to memorize, you can throw a couple skiens in your travel bag and have a dozen made up by the holidays. 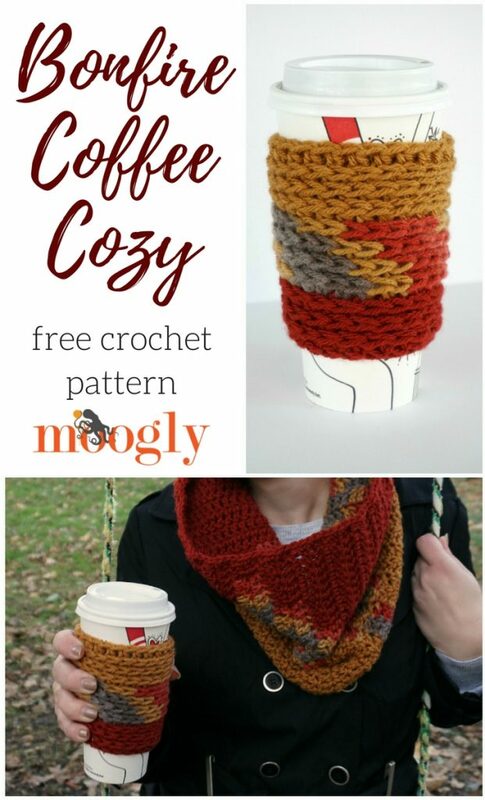 If you make the Bonfire Coffee Cozy, I’d love to see it! 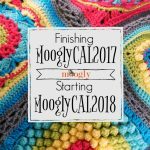 Tag me on Instagram and Twitter @mooglyblog, or stop by the Moogly Facebook page! 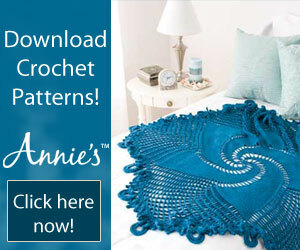 I just love the cowl and cozy combination.